Trip Descriptions | Experience Africa! “Serengeti is easily Tanzania’s most famous national park and also the largest. Its far-reaching plains of endless grass, tinged with the twisted shadows of acacia trees, have made it the quintessential image of a wild and untarnished Africa. The sheer magnitude and scale of life that the plains support is staggering. Large prides of lions laze easily in the long grasses, plentiful families of elephants feed on acacia bark and trump to each other across the plains, and giraffes, gazelles, monkeys, eland, and the whole range of African wildlife is in awe-inspiring numbers. The annual wildebeest and Zebra migration through the Serengeti attracts visitors from around the world. They flock to the open plains to witness the largest mass movement of land mammals on the planet. More than a million animals make the seasonal journey to fresh pasture following the biannual rains. The sound of their thundering hooves, raising massive clouds of thick red dust, has become one of the legends of the Serengeti plains. The Masai are an indigenous people who live in northern Tanzania and Kenya. Arriving in the village we will learn about their semi-nomadic lifestyle, their love for cattle and how they protect them against wild predators, their skill at colourful beading and their ability to construct their homes (Rondavels) from sticks, grasses, dung and mud from the land. “The Ngorongoro Crater and the Ngorongoro Conservation Area, including the Olduvai Gorge are without a doubt some of the most beautiful parts of Tanzania, steeped in history and teeming with wildlife”. A short distance north of the crater is the famous Olduvai Gorge surrounded by a huge expanse of highland plains, scrub bush, alkaline soda lakes and a series of peaks and volcanoes that create a unique and beautiful landscape. The Olduvai Gorge is where the Leakey’s discovered the hominoid remains of a 1.8 million year old skeleton of Australopithecus Boisei, one of the distinct links of the human evolutionary chain. The gorge also displays a cast of a complete series of very clear, hominoid footprints (adult and child) estimated to be over 3.7 million years old. The route we will use is the Machame. This choice was based on the fact that it is amongst the most scenic and one of the two easier summit climbs (still not a “walk in the park”). No technical skills or prior climbing experience is required to succeed on this route…willpower and a reasonable level of fitness rule the day! After the climb Werner will join Heshie to spend some time working with the orphaned children (due to Aids) of the region. Contact us for more information. For children to even have the ability to entertain bold ideas they have to have their basic needs met: food, clothing, shelter and, in my opinion, education! Late in 2005, when I had joined my former Network Marketing company, I was asked if I had a special dream. It has always been about children: I wanted them to be safe and to flourish in a life THEY would love to live. 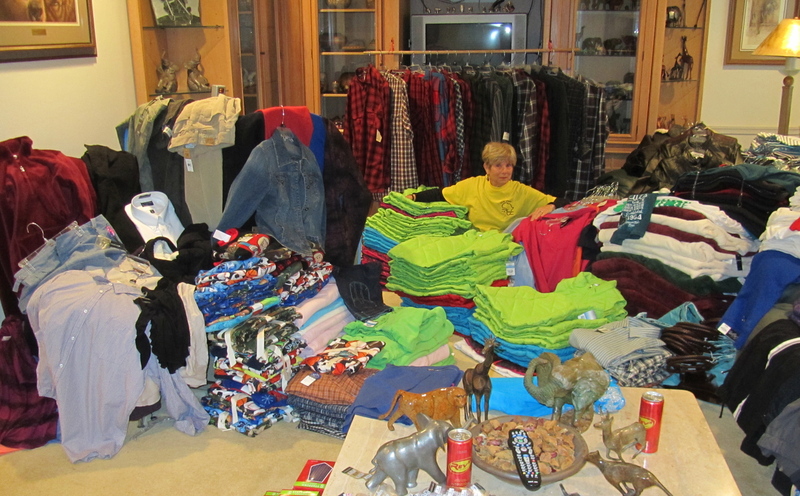 Every week since, I have put money aside to buy new clothing for underprivileged children, preferably orphans. When Werner Berger started talking about leading adventure travel trips, treks and/or climbs, including Africa and Mt. 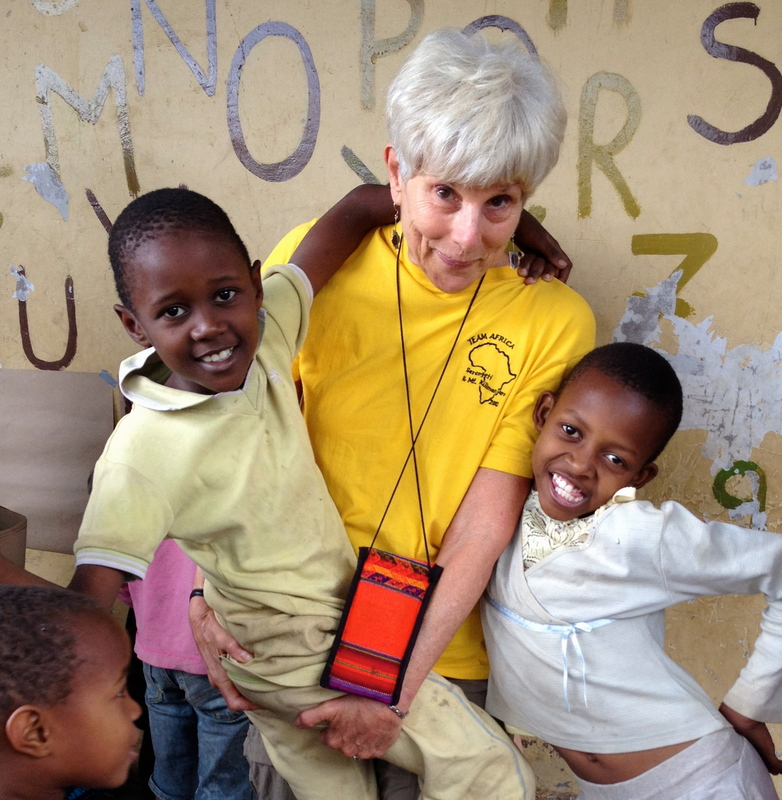 Kilimanjaro, I knew immediately I wanted to find a group of orphans in Africa and help them with some of their basics. 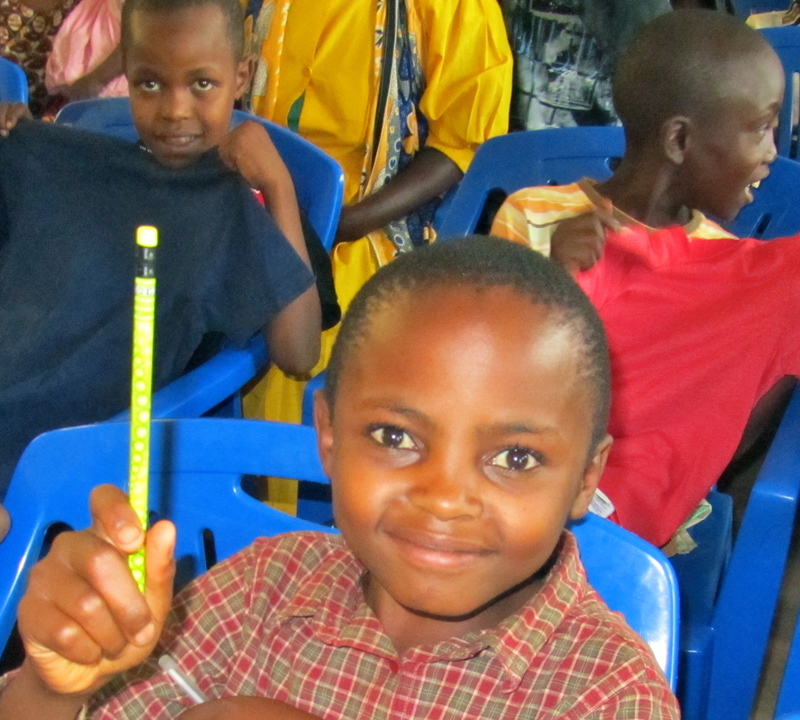 It did not take long to find two groups totaling 850 in Tanzania. make anyone’s heart start racing. I asked the children’s caretakers if there were three wishes that could be granted, what they would be? It took only moments (once they knew I was serious) for the answers. Their top priority was a generator for the hospital. Every time their old clunker stops functioning, patients could die. Next was a new sterilizer and, to no surprise, water wells to replace the cisterns gathering water from the roof. Mistakenly I thought I could live out my legacy on my own. Of course, the only things I can really do alone are minuscule in the face of the deprivation, however, I can plant seeds and put positive forces into motion. No child, anywhere should needlessly suffer. I no longer want it to be my legacy. It must become the joint legacy for all who care about giving the next generation a chance to succeed in a world so filled with strife at every level. I was delighted to again live out my passion with our next adventure travel trip to Africa, June/July, 2012. The Serengeti Safari was followed by the Kilimanjaro climb for some, and, for others working directly with me, we worked at making even a small difference in the lives of the needy orphans and the hospital. 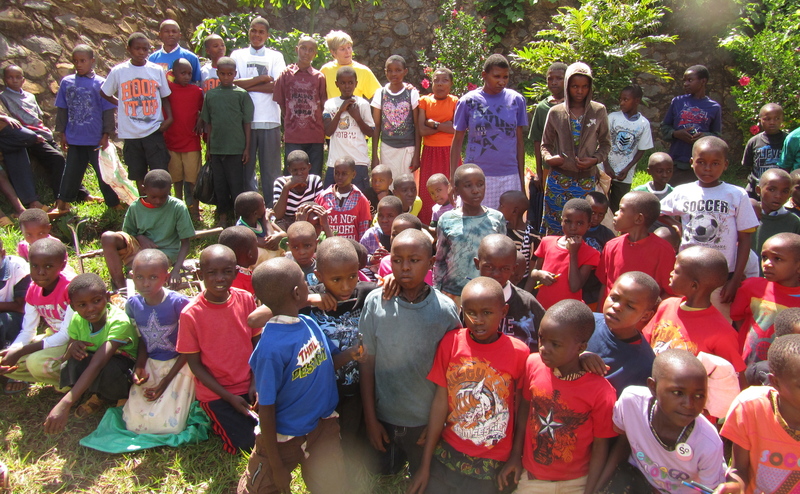 After the climb, Werner and some of his group spent a few more days supporting the children. We will repeat the same pattern with the upcoming trip. For those who decide they are not ready for this trip and wish to help, we can use you with planning, organizing and more. There is something for everyone who wants to participate. If you have dreamed of going to Africa, to be on a Safari to witness the migration of thousands upon thousands of animals in their natural unspoiled element; climbing Mt. 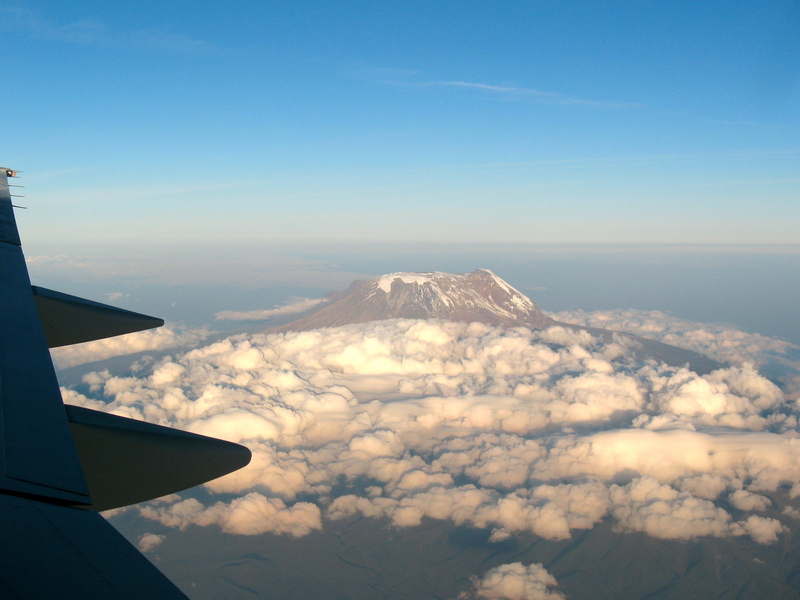 Kilimanjaro; or helping the orphans of Tanzania, then this is the trip for you. Your challenge is to stretch, to go out on a limb or out of your comfort zone, to ‘live out loud,’ to imagine yourself already there and then to simply say “YES, I want to be a part of this!” There is a lot to experience, to see and to do! Are YOU up for the challenge, the learning, the fun and this extra-ordinary life changing experience?